A Grey World follows Alexis, a girl who is struggling with a drug-addicted parent and singled out at school for her differences. She has difficulty trusting others but decides to change when Beth, a girl from her school, makes an effort to reach out to her. A deep hatred for drug dealers and those who pick on the weak threatens to take her down a dangerous path. A Grey World has not been tagged yet. Help others find A Grey World by tagging it! 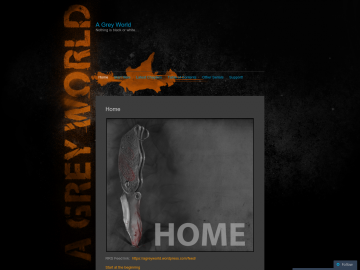 A Grey World has not been reviewed yet. A Grey World has not been recommended yet.